Along the Basingstoke Road, just after the Beech Hill turnover, there are a set of traffic lights. On the left hand side there are now two new houses. 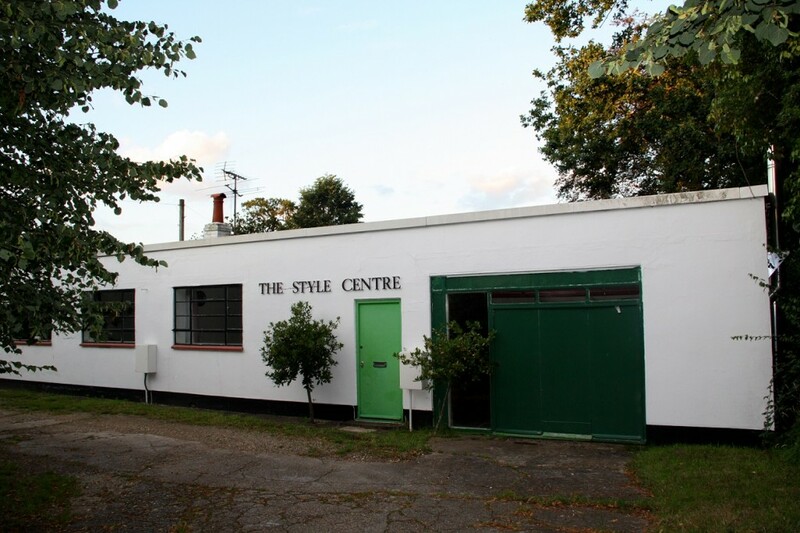 Prior to those being built there was a The Style Centre business.